“Barkat's pledge to expel UNRWA from occupied Jerusalem and shut down its services and programs is arrogant and outrageous. Israel is responsible for creating the Palestinian refugee problem, and it has no right to alter the mandate, duties and responsibilities of UNRWA as defined by the United Nations. 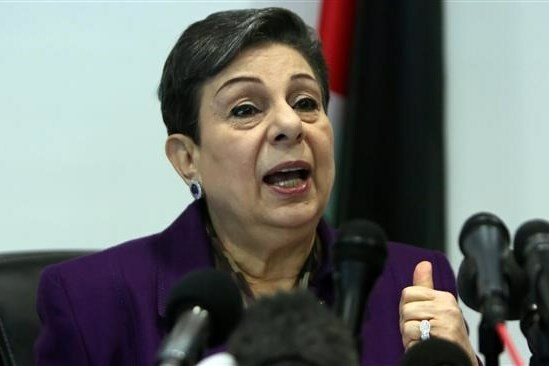 Such a declaration is a direct affront to the international community and its laws and institutions, as well as a deliberate targeting of the Palestinian refugees and their rights. Clearly, Barkat’s comments have been emboldened by the latest American decision to defund UNRWA and redefine the status of Palestinian refugees. These moves are part of the US administration’s plan to dismantle all permanent status issues at the core of which are occupied Jerusalem, the Palestinian refugees and the right of return, the two-state solution, 1967 borders, and the legality of the settlements, thereby destroying the chances of peace. Regardless of the American administration’s irresponsible and illegal latest moves, neither the United States nor Israel (let alone the so-called ‘Mayor’ of Jerusalem) can impose their will on the international community or target its institutions.